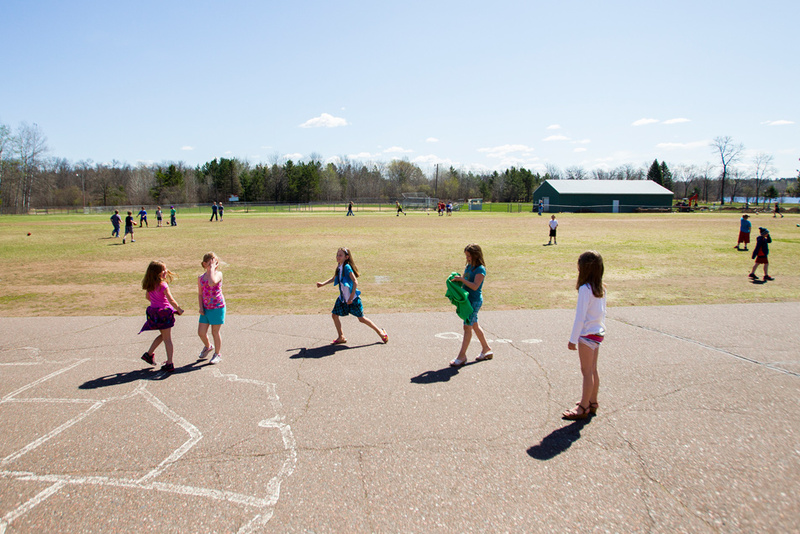 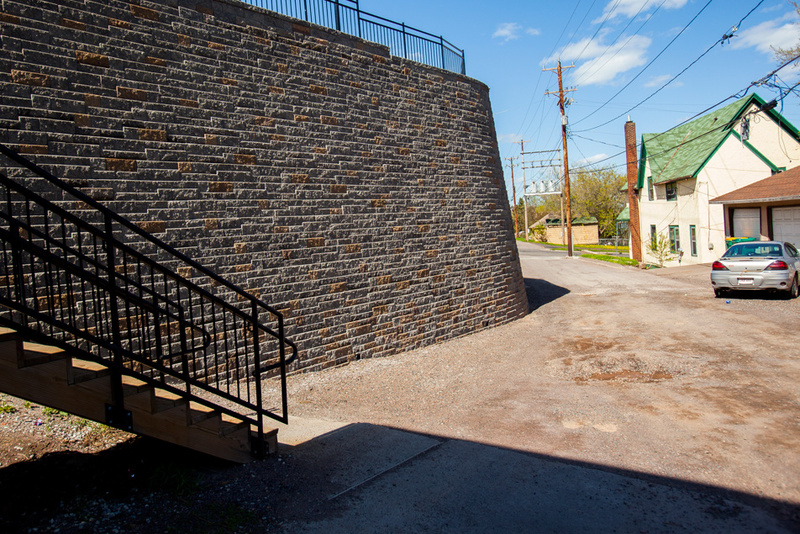 An exploration of our state in images. 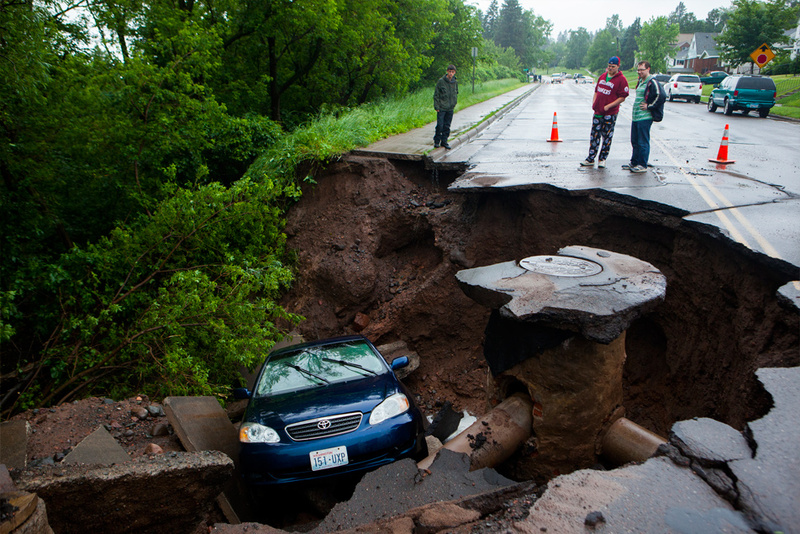 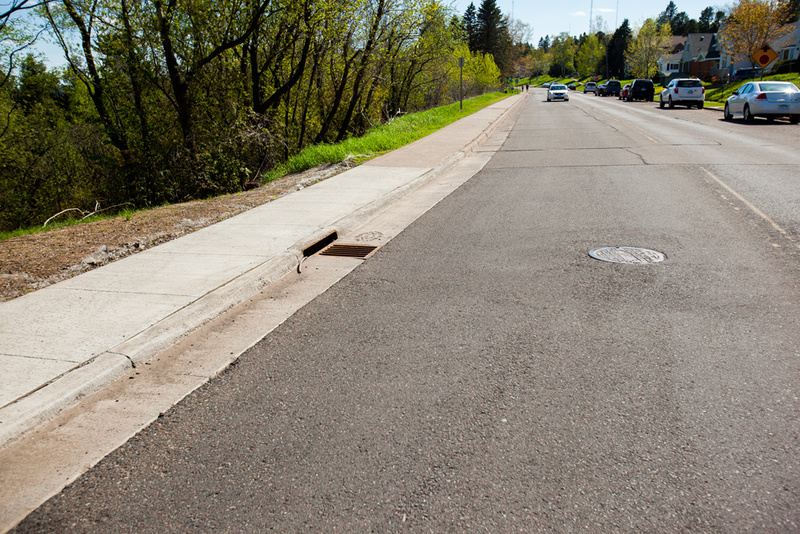 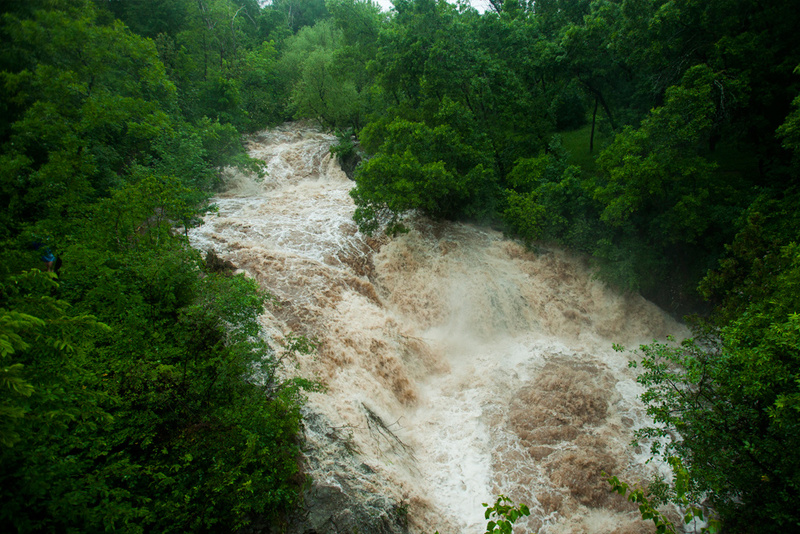 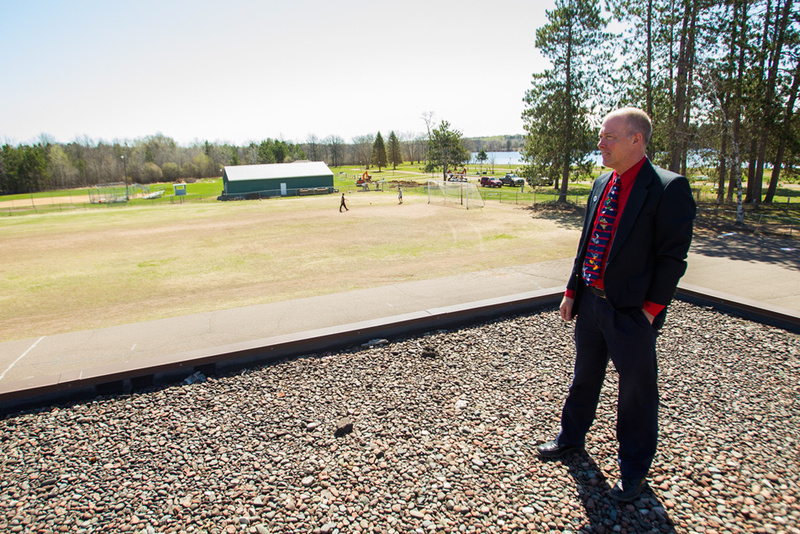 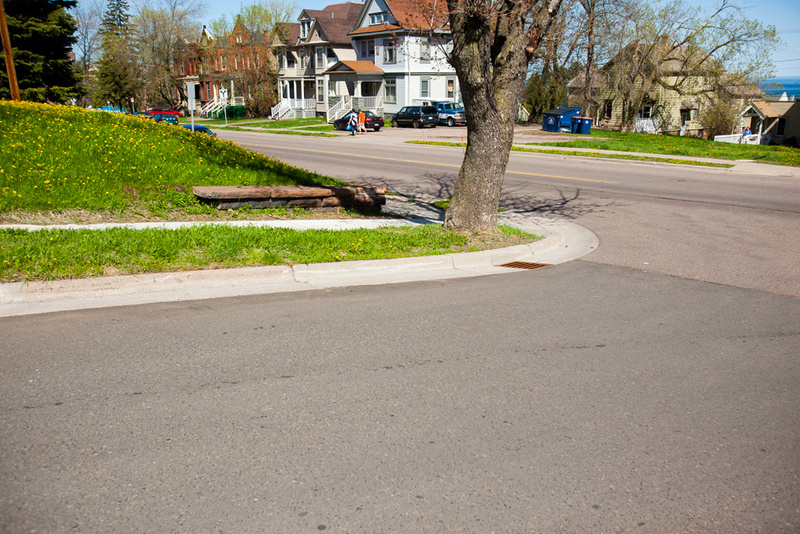 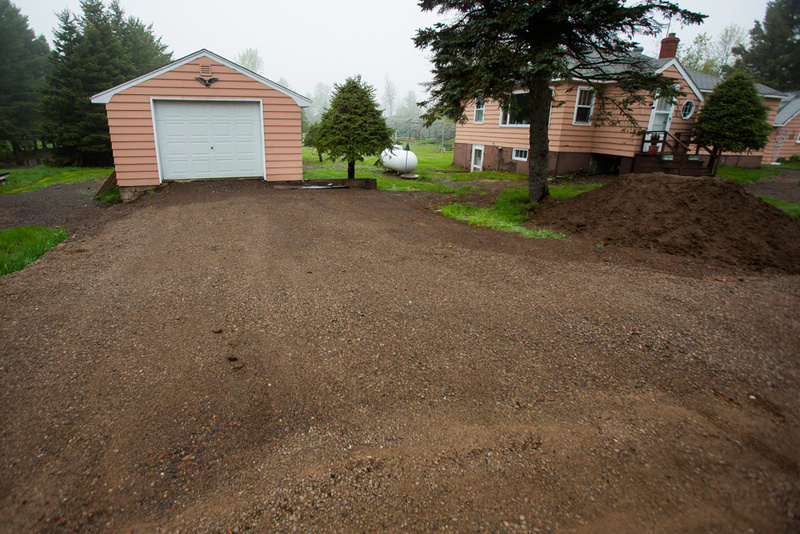 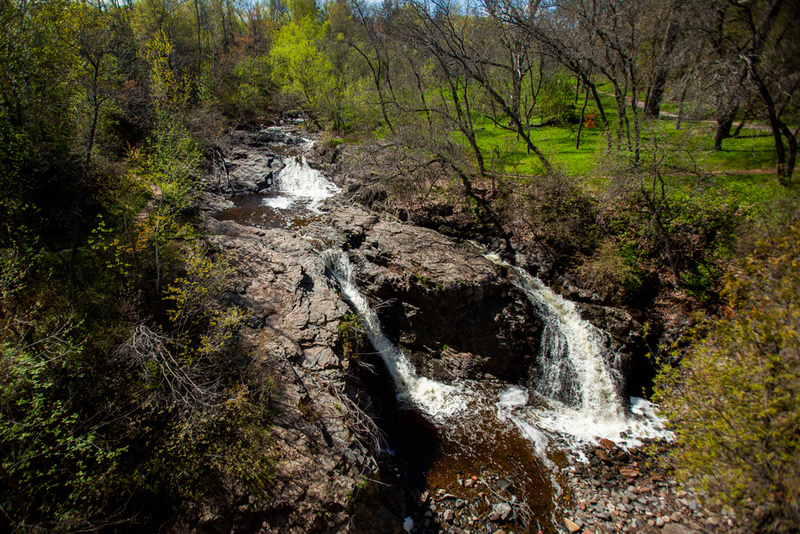 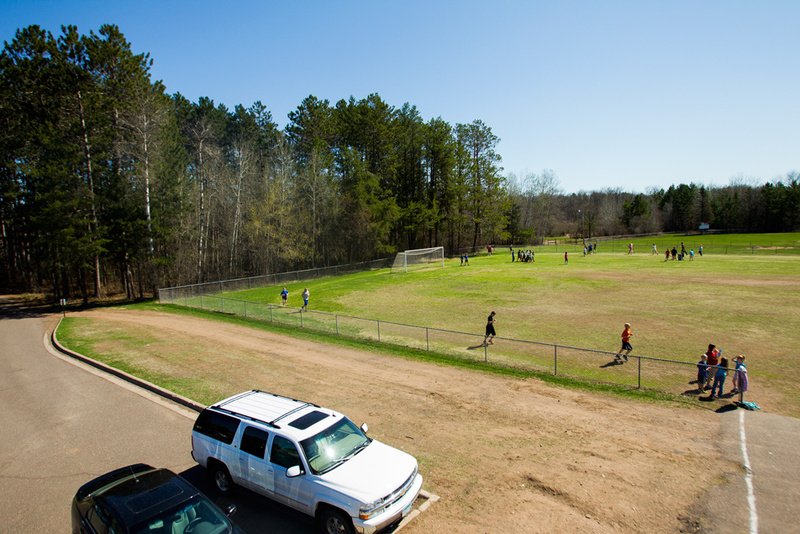 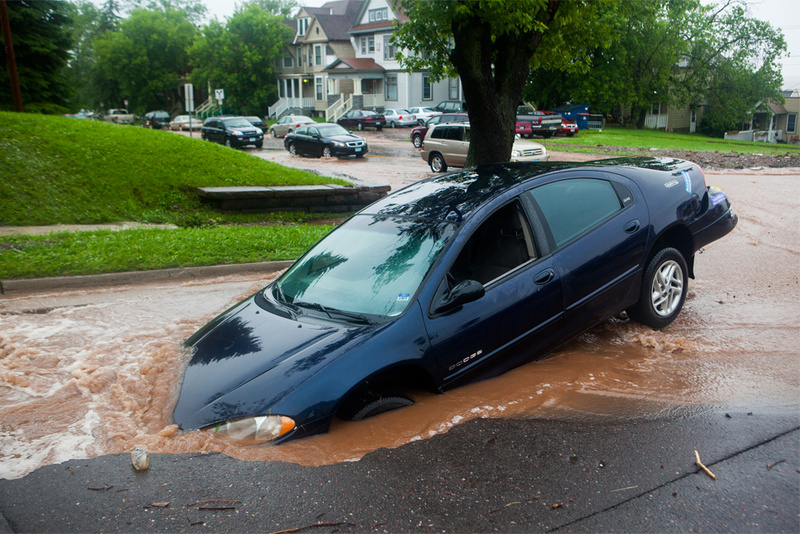 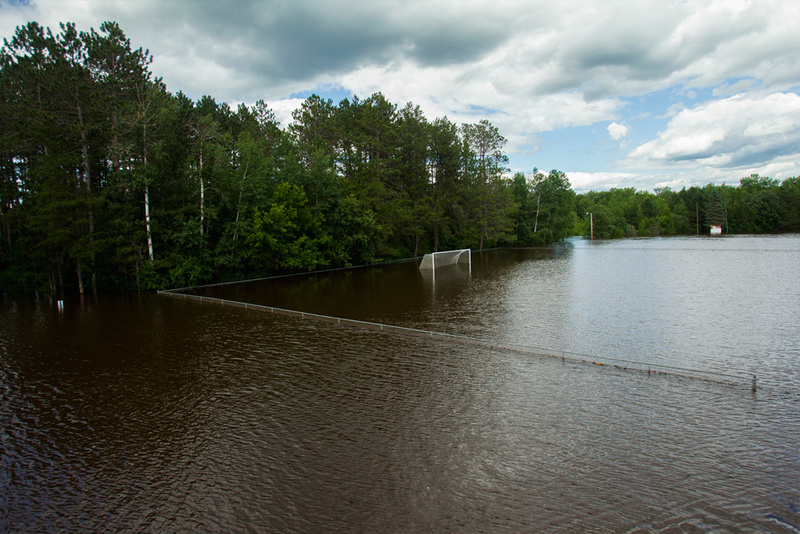 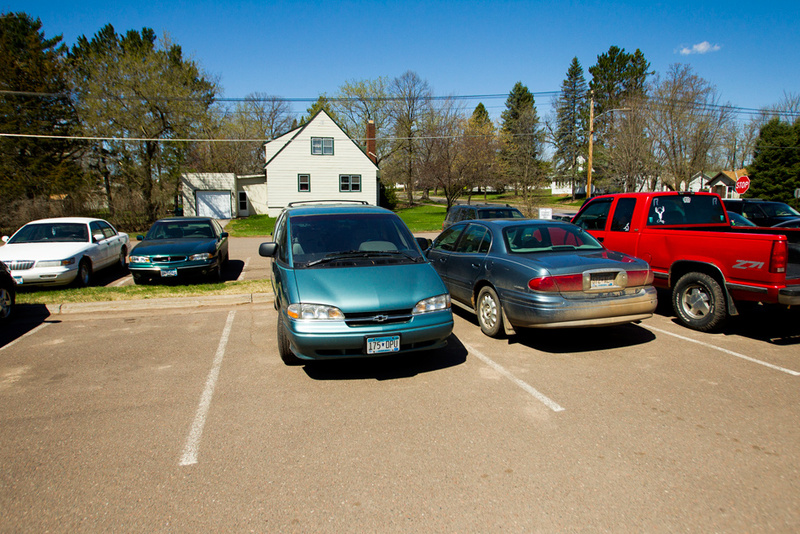 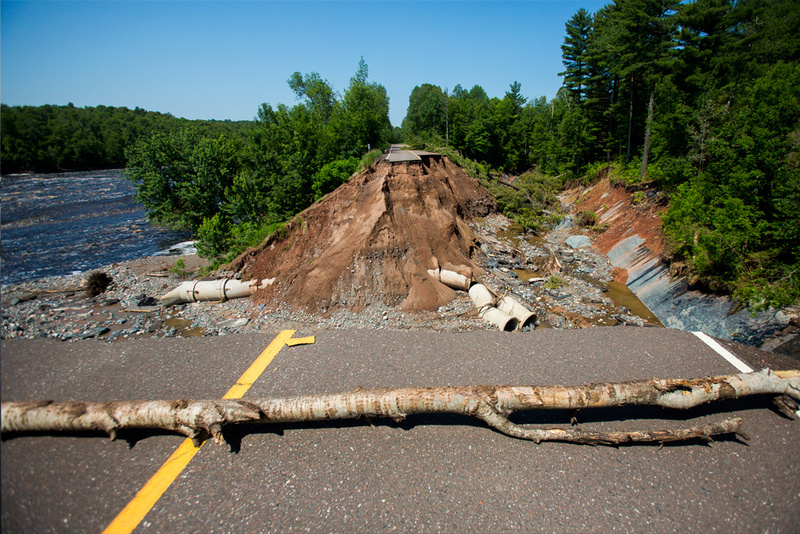 Up to 10 inches of rain fell over northeastern Minnesota in June 2012, causing more than $100 million in damage. 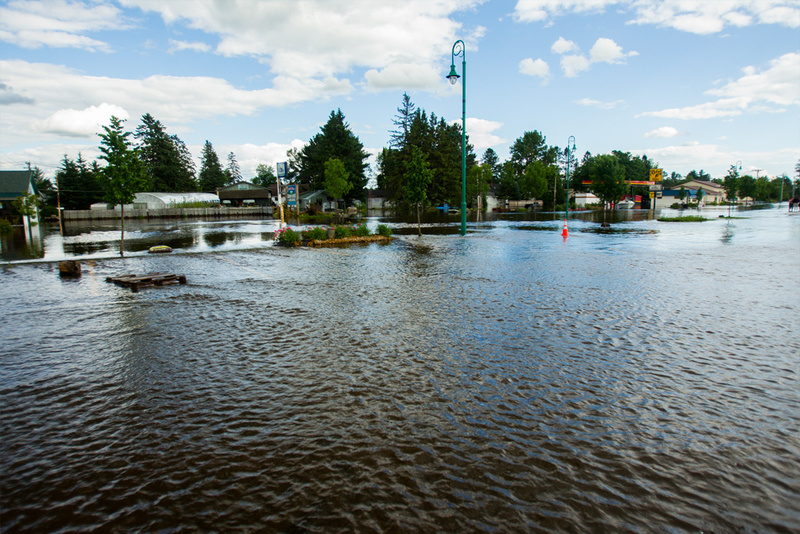 Rivers and streams flooded their banks, severely damaging roads and bridges. 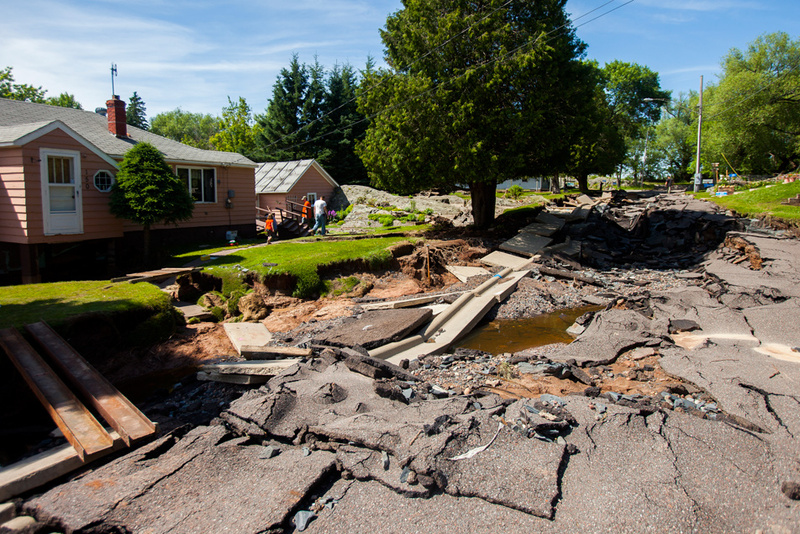 About 1,500 hundred homes also suffered significant damage. 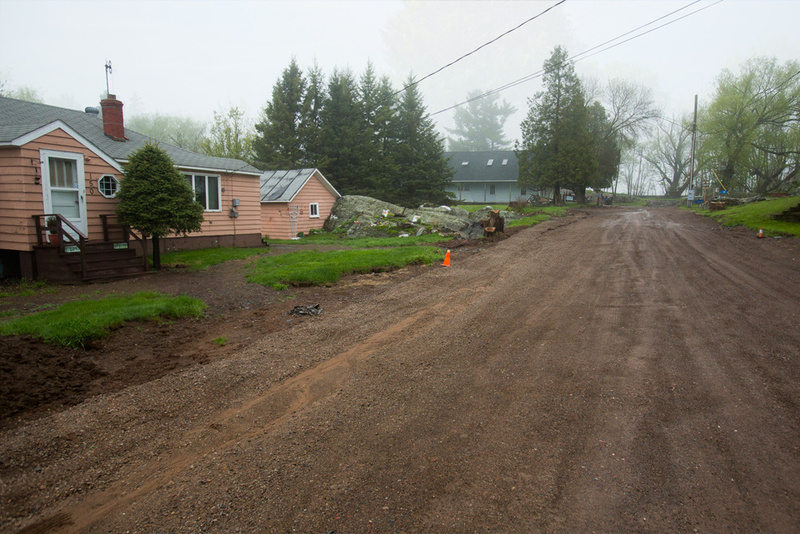 A year later, most of that damage has been repaired. 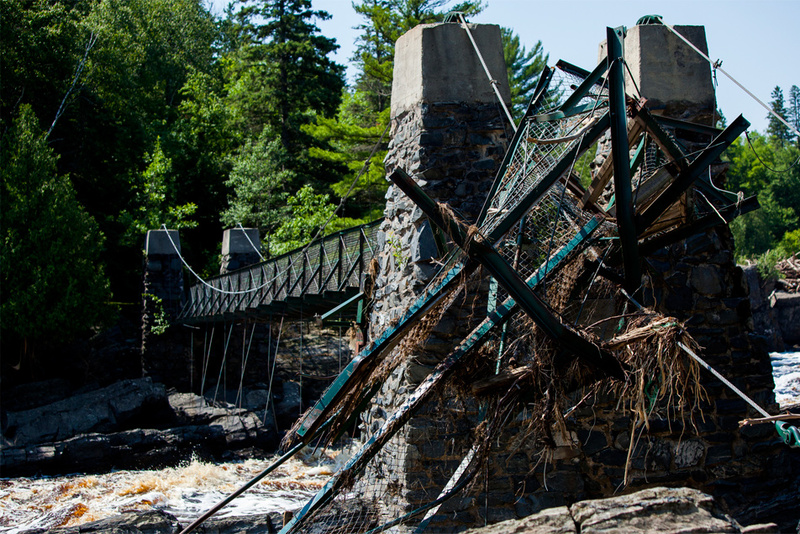 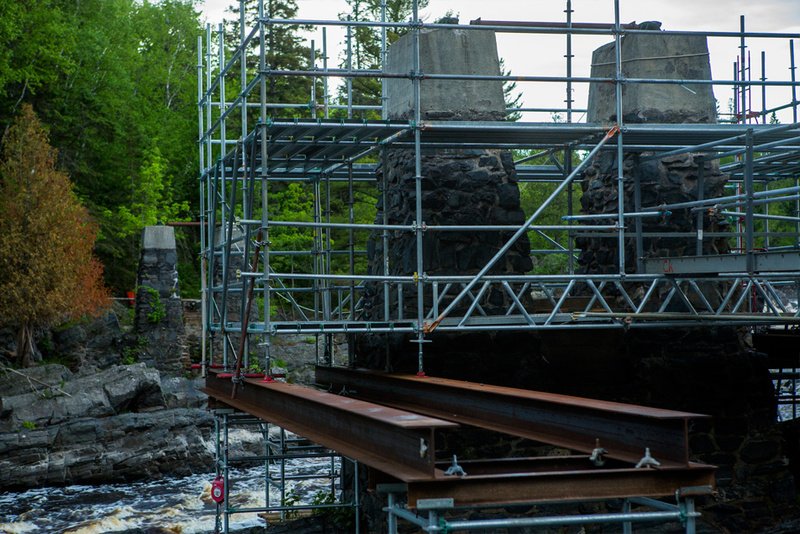 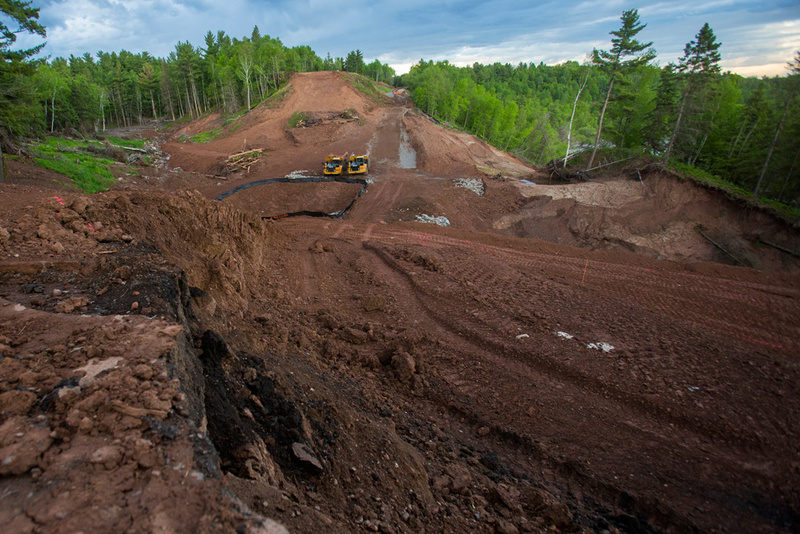 Some work still continues though, including on the iconic swinging bridge at Jay Cooke State Park. 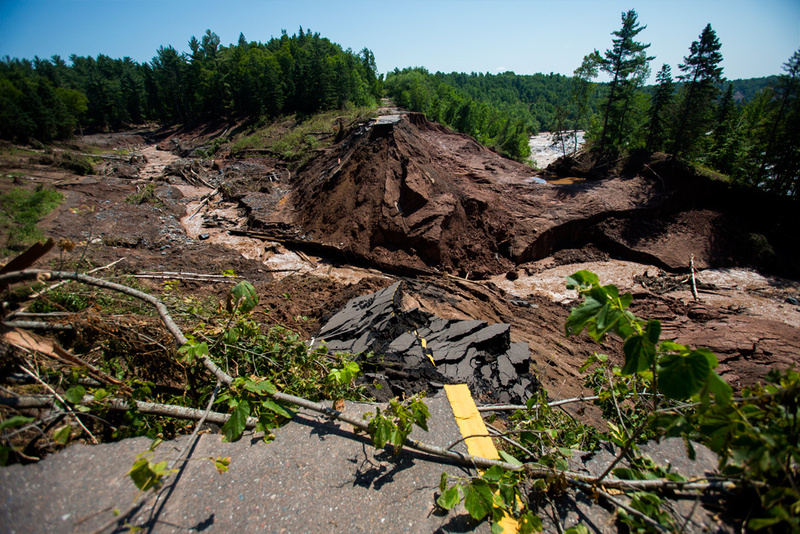 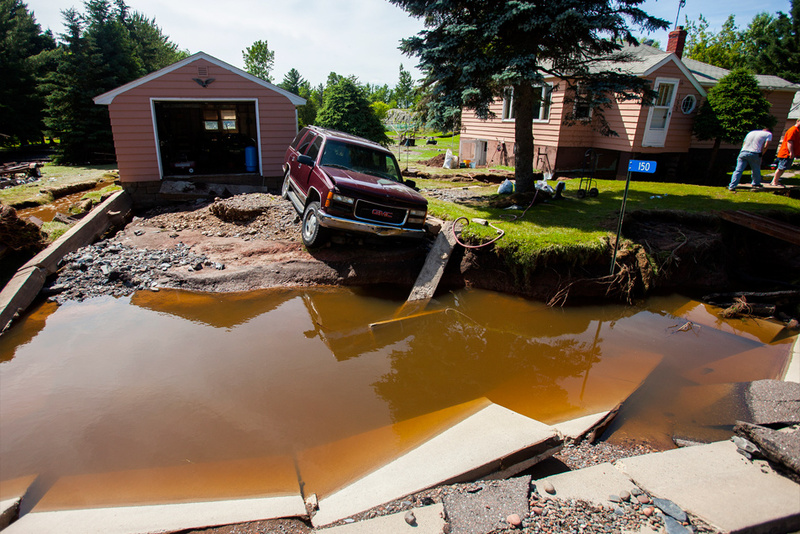 A year ago today, 24 hours of torrential rain unleashed epic floods that tore apart homes, schools, streets, parks and communities across Duluth and northeast Minnesota. 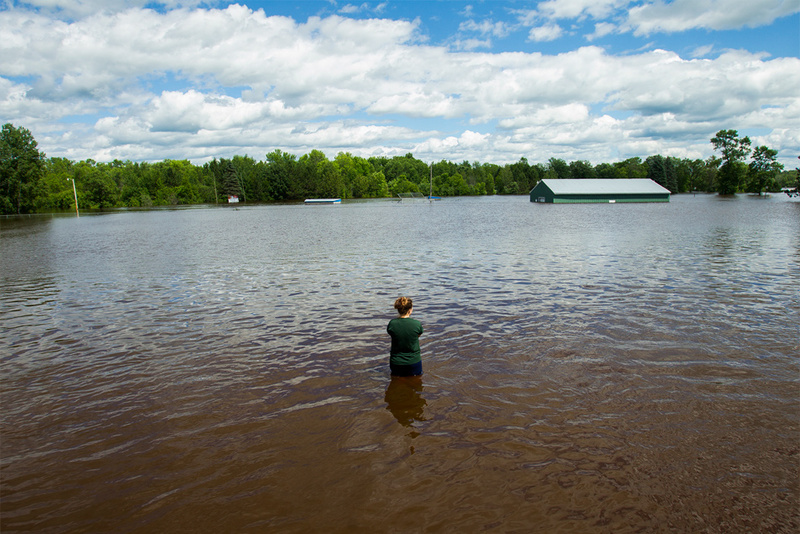 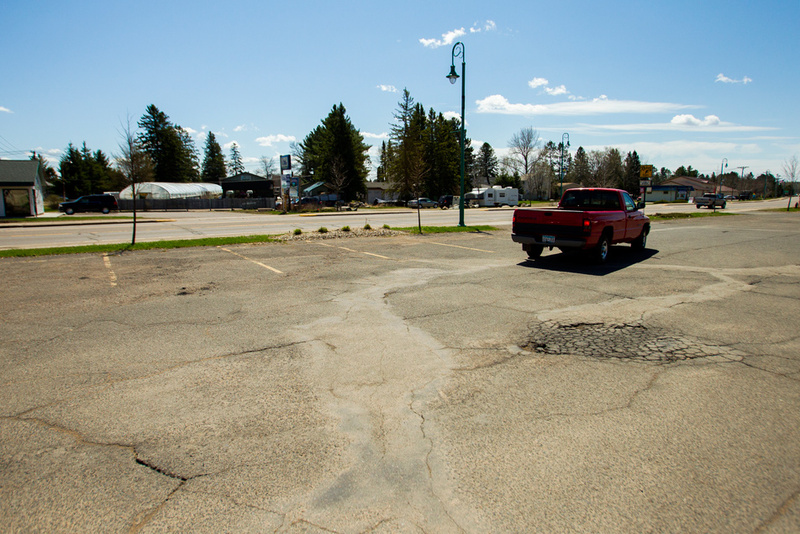 The widespread flooding that hit northeastern Minnesota one year ago wiped away roads and bridges and damaged schools, businesses and homes. 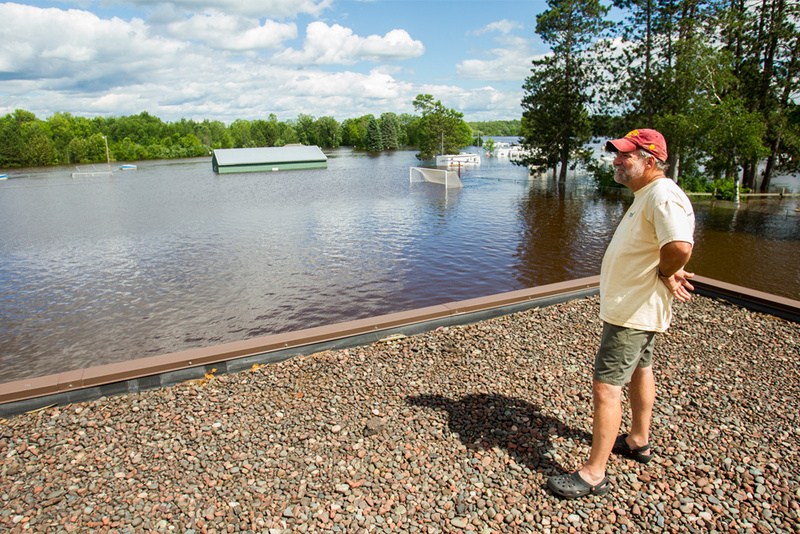 "This is unsellable land, so if we decide to stay, we're stuck here for the rest of our lives," says Cathedral Pines homeowner Denny Gertzen, a year after the bloated Moose Horn River swallowed his property whole. 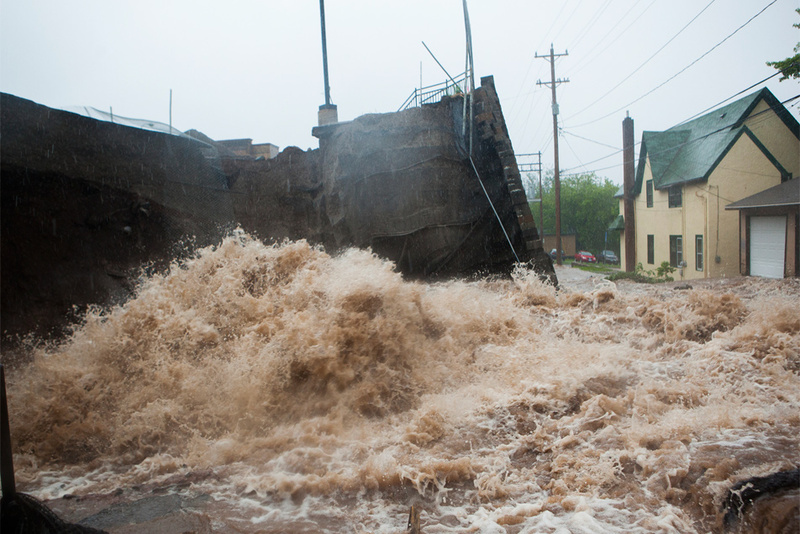 In just a few hours, the flood set many all-time rainfall and flood records for Duluth. 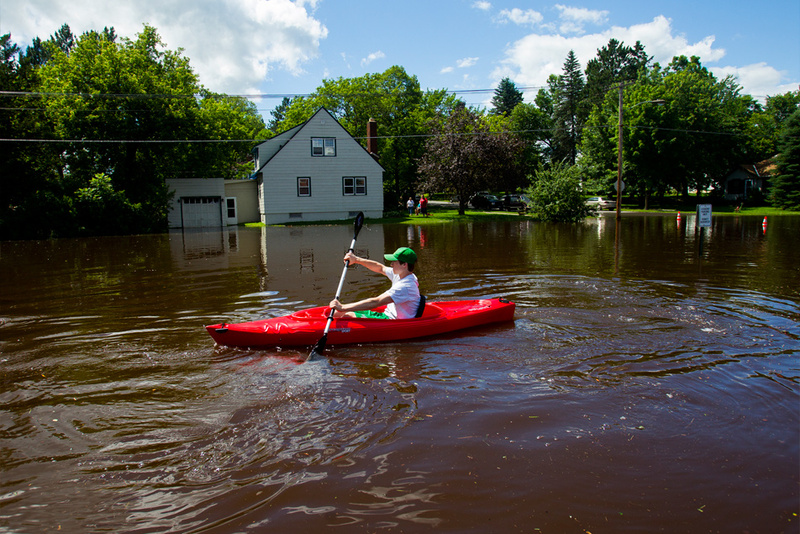 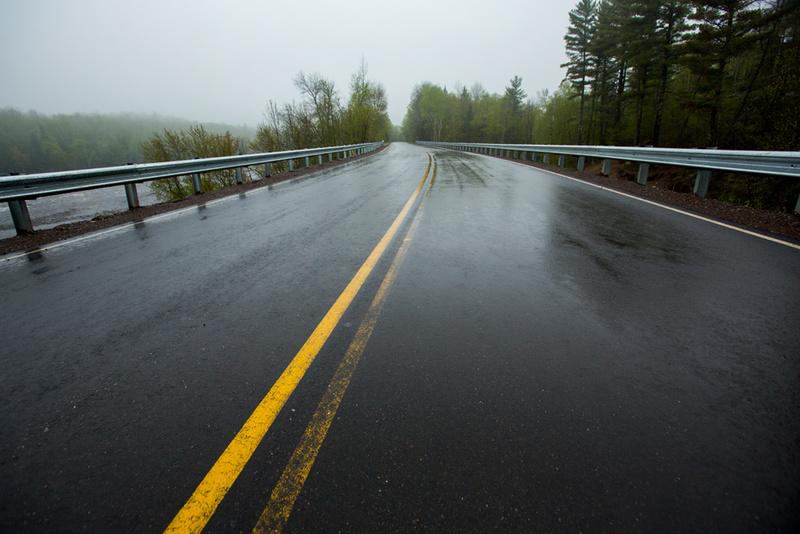 A year ago today the National Weather Service in Duluth was predicting that an approaching storm would bring about two to four inches of rain to northeastern Minnesota.